Get a taste of Fresh Fire via Pastor Wisdom Antenyi's newly released single “Pour Out Your Spirit”, a song from a heart that yearns for more of God and the fulfillment of the end time prophecies for the Church. These are the days we shall witness the outpouring of the Holy Ghost like never before. This song is meant to reignite your spirit and zeal for service. 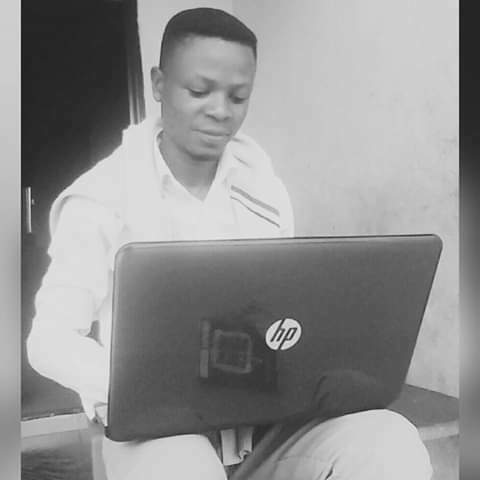 Wisdom Antenyi is a Pastor and a music minister. Get ready to receive a fresh fire of prayer as you listen to this song. Remember to share before leaving. Thanks! 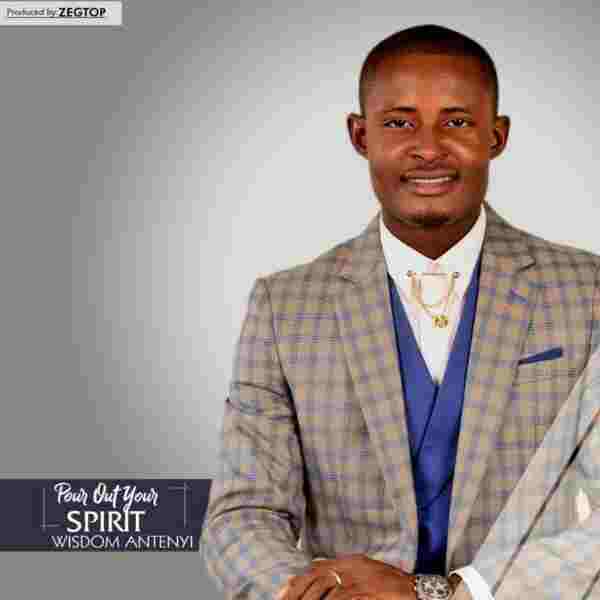 4/ 5 stars - "Wisdom Antenyi - Pour Out Your Spirit"